In collaboration with a few HRT/TRT doctors and clinics in the United States, we are now a licensed agent who can legally qualify, evaluate and provide HRT/TRT consultation services. 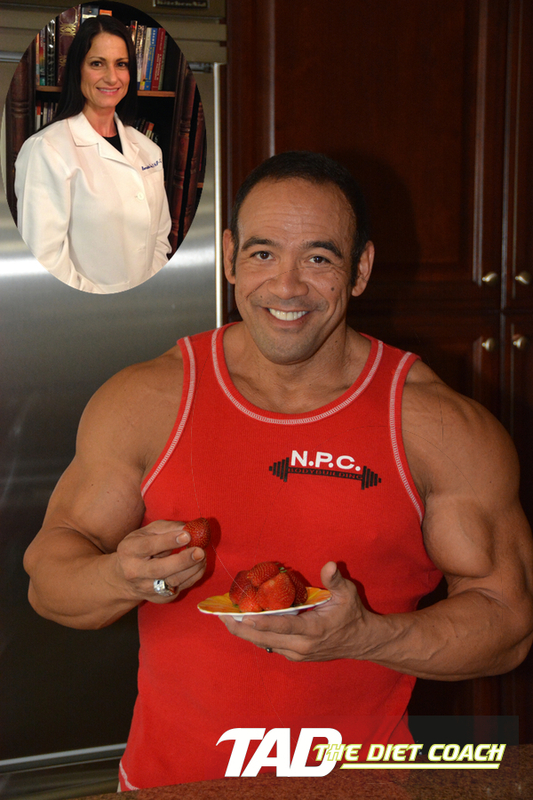 If you aren't already a client of Tad the Diet Coach's services, then you must register online as a new user on the home page and purchase this consulting service. A phone conference will be arranged via email. During this consultation, you will be evaluated for hormone replacement therapy and if you are a candidate, a protocol will be suggested and a referral to a clinic or doctor will be arranged to legally assist you in filling your HRT needs. *This store item is a consultation fee for evaluation and consultation and doesn't include any costs for the actual medications. Additional costs will occur for the medications that will be prescribed by you physician. This is a consultation service only and is independent of any medical evaluation that may be required by the prescribing physician.